The United States Forest Service (USFS) is a federal agency managed under the United States Department of Agriculture. It manages over 190 million acres of forest lands and grasslands in the U.S., representing nearly 30% of all federally owned lands. Of that, 73% is considered “forested” and 35% of that available for regular timber harvest operations. The USFS has its roots in some of the nation’s earliest resource conservation policies, dating back to the late 1800’s. In 1891, the Forest Reserve Act provided a method for the U.S. President to create forest reserves from the federal domain. 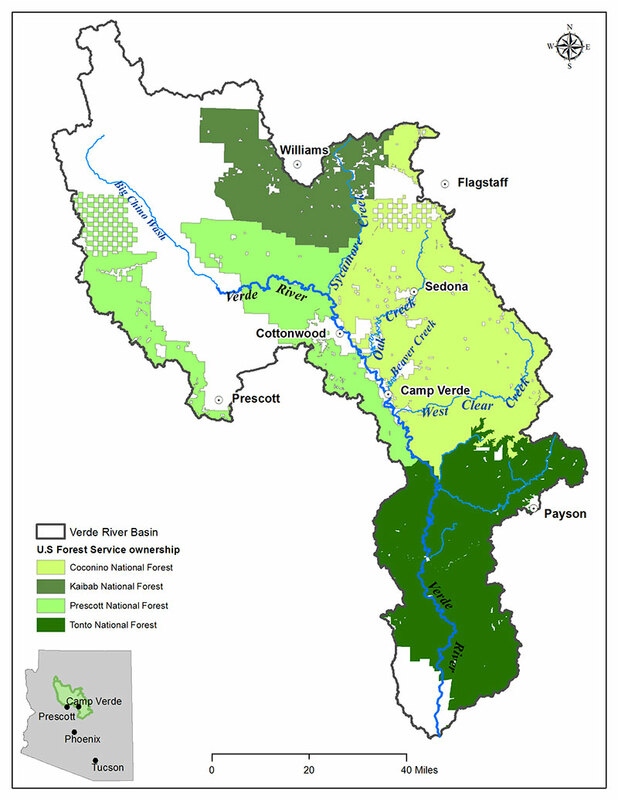 As noted by General Land Office reports, this enabled the President to protect many of the remaining stands of valuable timber on public lands from “widespread destruction by woodsman and the still greater devastation wrought by… forest fires.” Another rationale provided for the forest reserves was to protect the headwaters and upper watersheds of important streams and rivers as the American West became rapidly settled. The forest reserve system, which was administered by the Department of the Interior, was placed under the U.S. Department of Agriculture through the Transfer Act of 1905, signed by President Theodore Roosevelt. The same year, the system was renamed the United States Forest Service and Gifford Pinchot became the first United States Chief Forester for the USFS. Pinchot reorganized the agency under the directive “to provide the greatest amount of good for the greatest amount of people in the long run,” which formed the foundation for managing the 56 million acres and 60 forest units that were transferred to the newly formed agency. In 1976, the National Forest Management Act was adopted, resulting in a requirement that the agency develop comprehensive resource management plans, including standards and plans for timber harvest, for each national forest unit. Recent challenges on USFS lands center on the proliferation of catastrophic wildlife, particularly in the western United States. Decades of fire suppression efforts on USFS land has led to a build-up in fuel material and small-diameter trees. This build-up combined with climate related impacts, such as prolonged drought, expansion in the range of pest species that affect forest health, and other stressors, has resulted in the nation’s forests being quite vulnerable to large-scale wildfire. Over 50% of USFS’s annual estimated $7 billion budget is spent on wildfire management. Learn more about the USFS here.